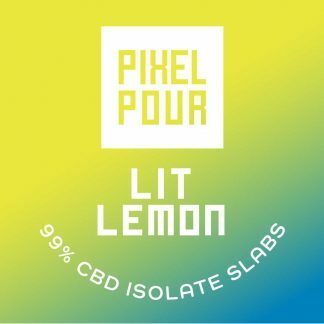 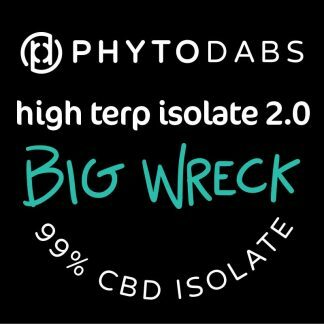 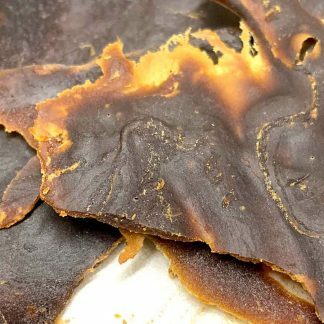 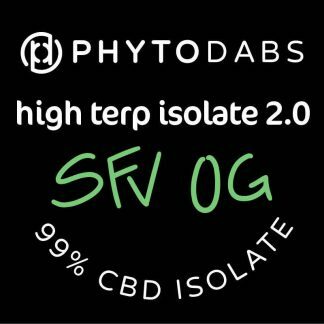 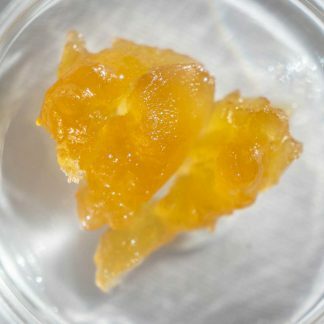 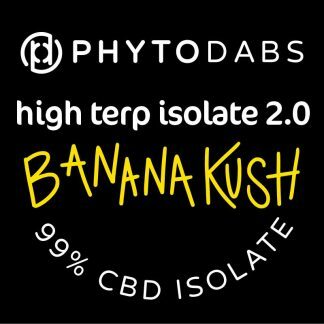 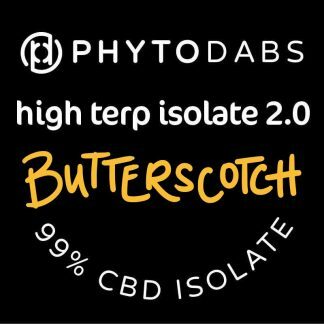 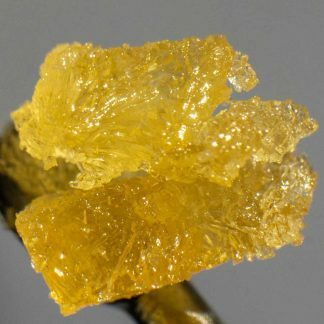 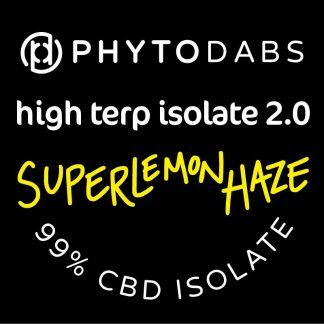 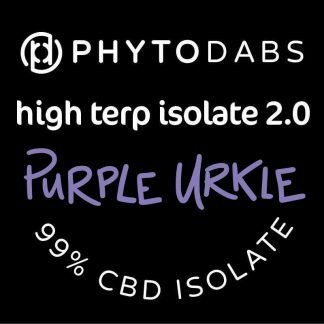 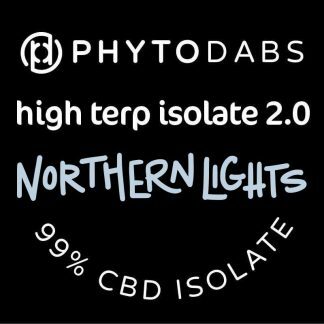 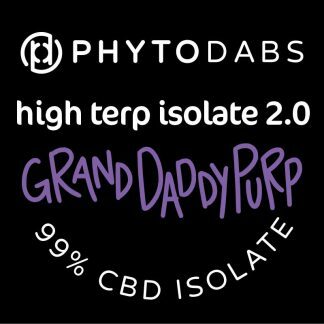 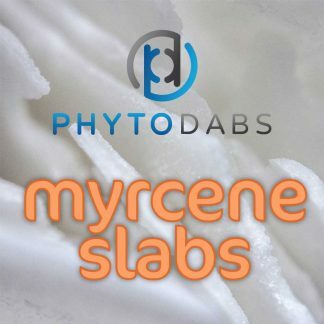 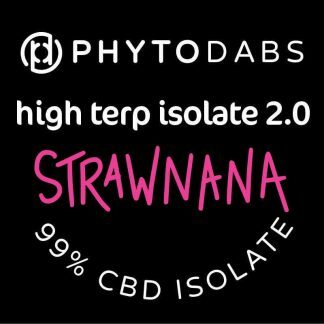 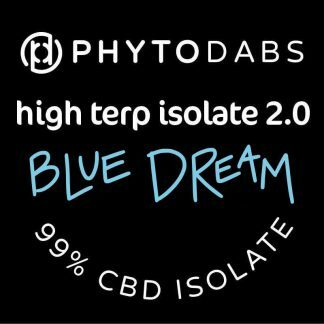 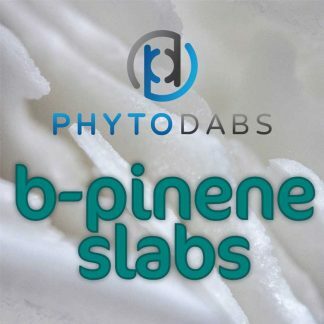 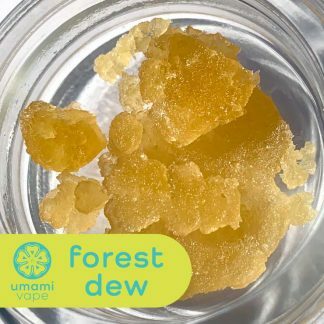 Buy CBD Dabs at PhytoFamily. 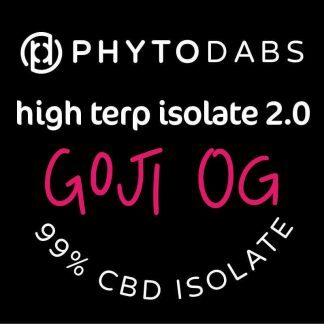 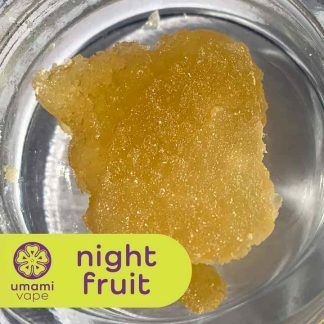 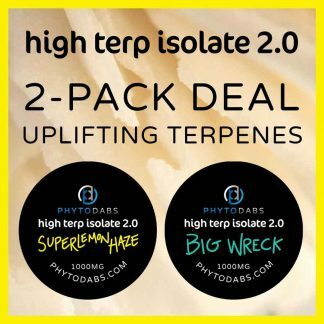 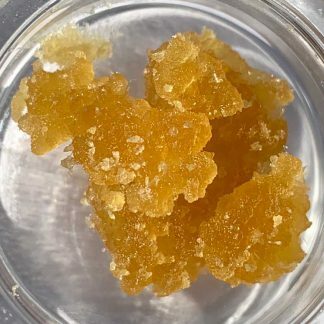 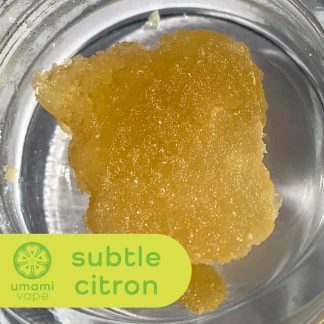 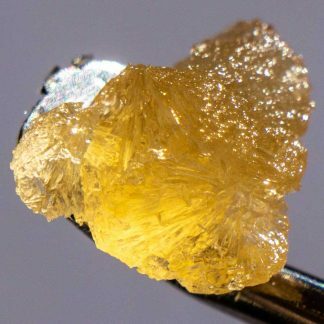 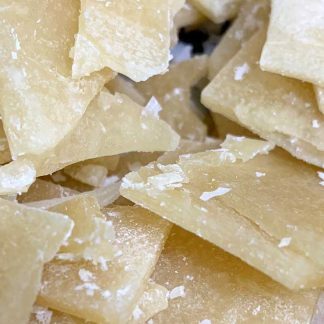 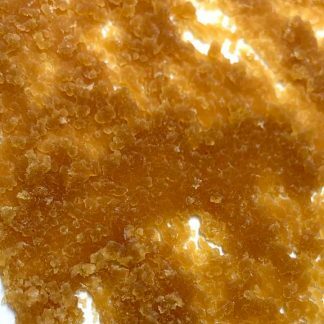 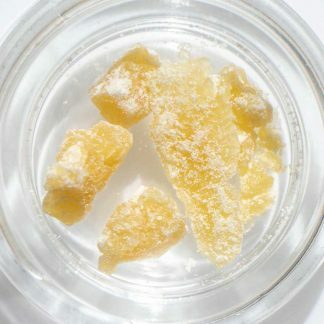 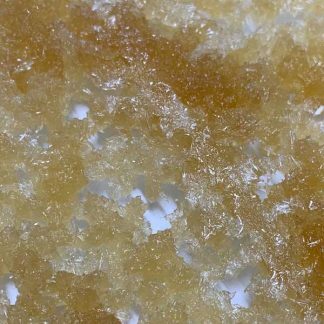 Shop high Cannabigerol (High CBG) dabs and CBD Isolate made with organically grown Colorado hemp. 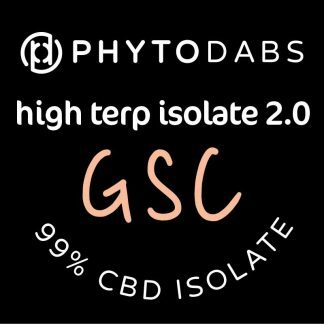 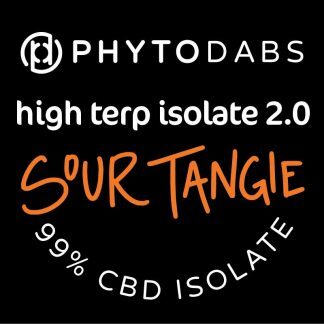 Our full spectrum dabs and CBD Isoalte are made without the use of harsh solvents. 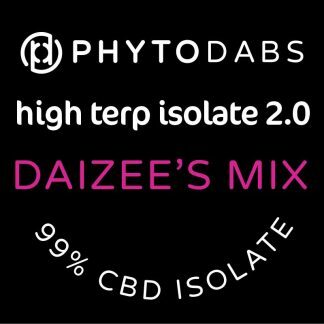 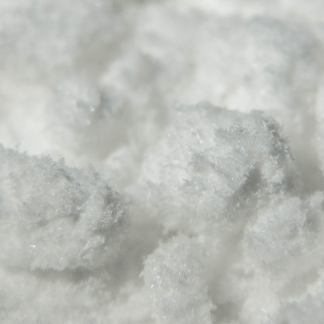 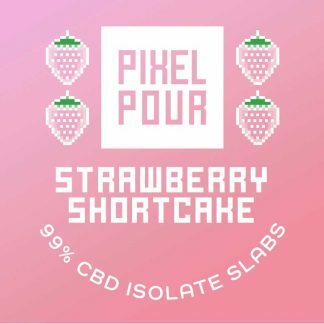 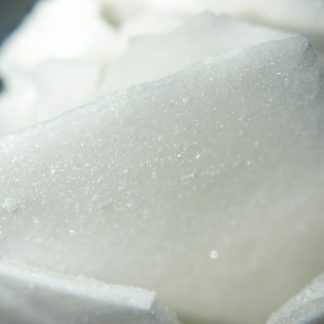 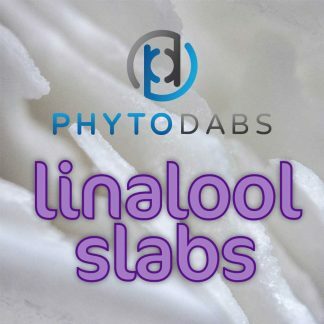 We offer both CBD Isolate Powder and CBD Isolate Slabs to suit your preference.